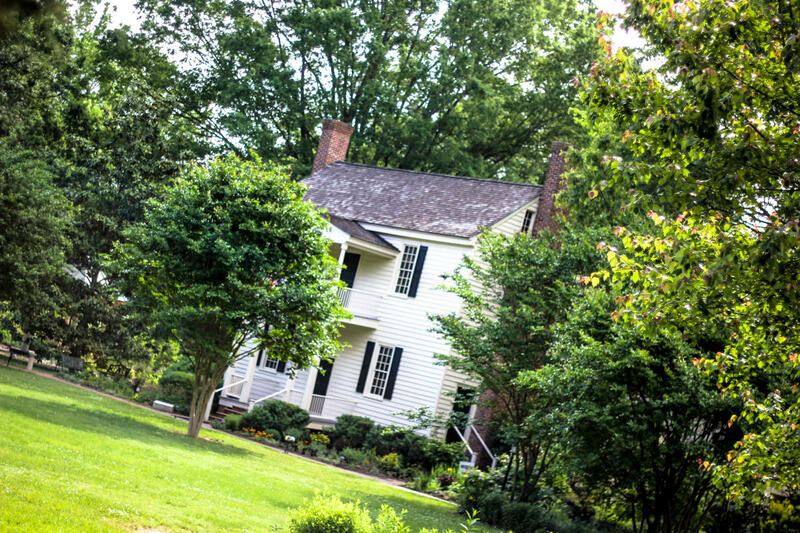 Top 10 Things to Do in Wake Forest, N.C. Things to Do in Wake Forest, N.C.
Get your adrenaline pumping at The Factory Skateboard Park, with a skate around an ice rink, a drop into the half-pipe at the skate park, a goal at the indoor soccer club, a hole-in-one with miniature golf and a high-speed race with go-carts. Let the kids jump on an inflatable playground, a popular spot at the park! 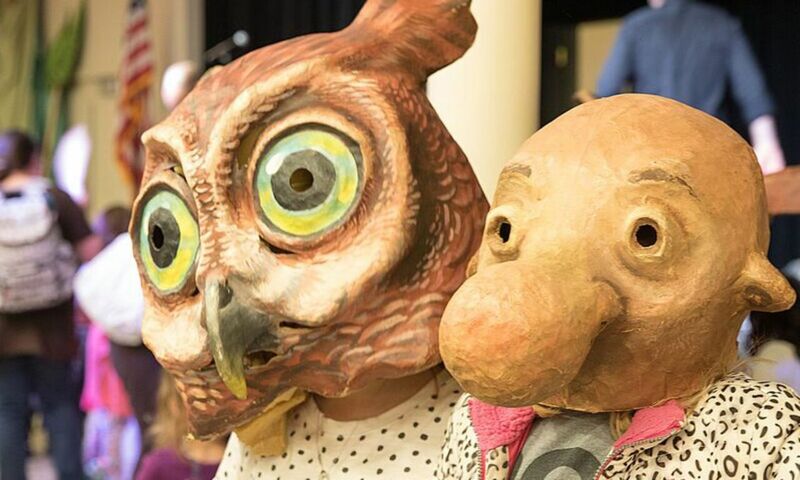 Art After Hours, the second Fri. of each month, allows you to admire and purchase local artists&apos; work on S. White St. downtown, giving you the chance to shop for truly one-of-a-kind souvenirs and gifts. 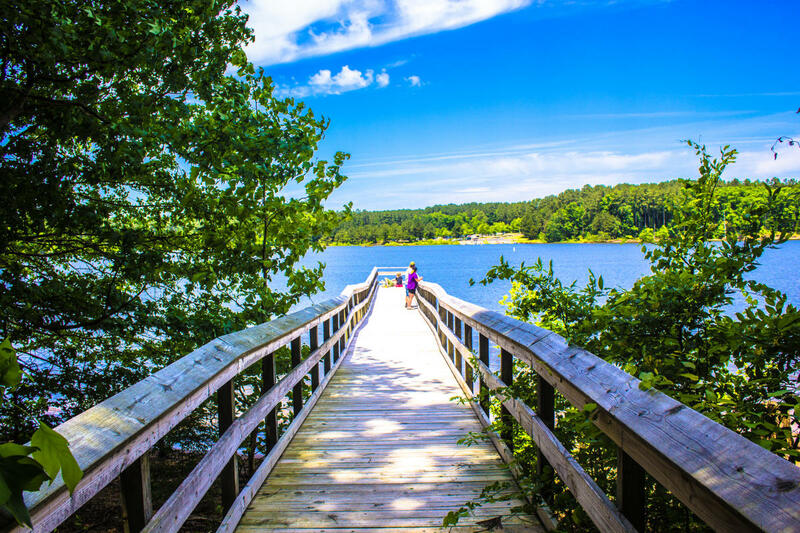 Spend a nice day at Falls Lake State Recreation Area for boating, camping, cycling, hiking, fishing and more (or just sit, relax and gaze upon the calm lake). 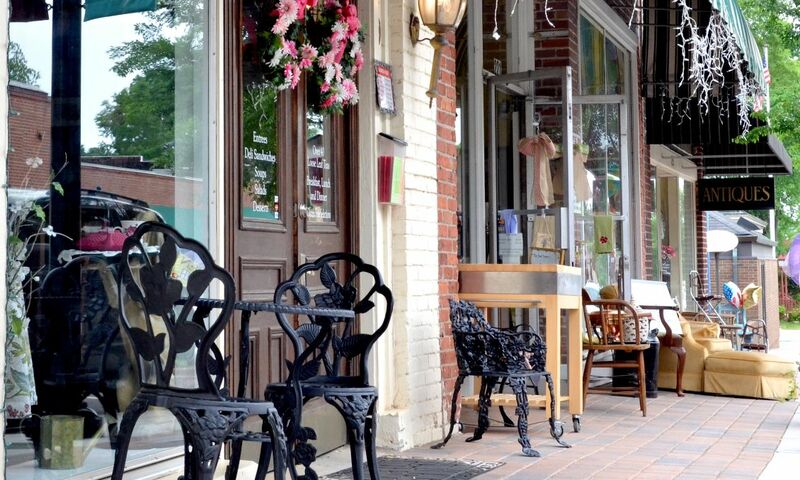 Shop at The Cotton Company, Sugar Magnolia Cafe or the N.C. Specialty Shops, where you can make your own gift basket of Tarheel souvenirs. Head to E. Carroll Joyner Park to pick up some pecans to take home, or head there to enjoy the Six Sundays Concert series in the spring. "Big time beer. Small town soul." 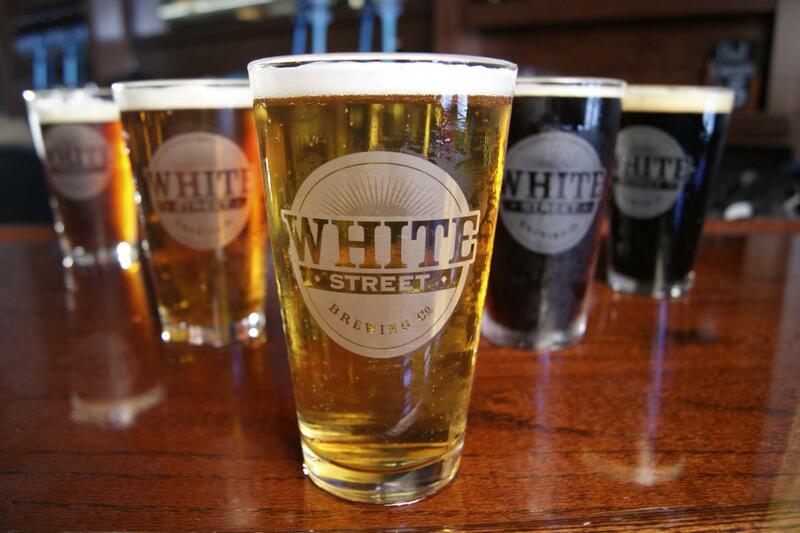 Located in historic downtown Wake Forest, White Street Brewing Company offers handcrafted ales and lagers. Visit the taproom where you can see the entire brewing operation and taste the brewed-on-site beers. In this more-than 100-year-old town, a visit to Shorty&apos;s Famous Hot Dogs (established 1916) for a hot dog and game of pool is a must (and it&apos;s right next door to White Street Brewing Company). Wander the Wake Forest Farmers Market to find goods from local farmers, soapmakers, cheesemakers, crafters, bakers and artists practicing their crafts in the historic downtown area. Heritage Golf Club offers some of the best in play any time of the year. Tee off in Wake Forest then cap the day off with a visit to White Street Brewing Company with your friends. 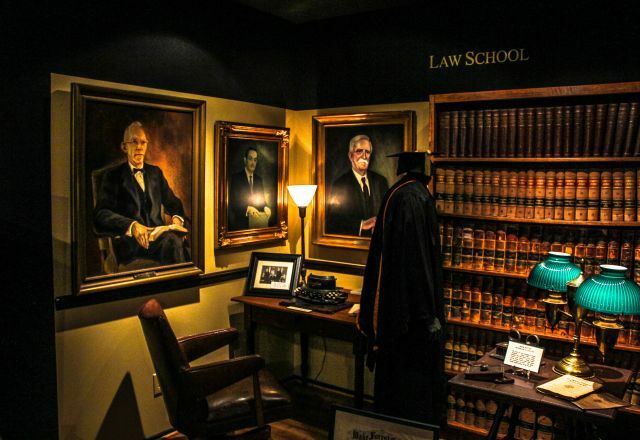 Visit The Wake Forest Historical Museum and the campus of Southeastern Baptist Theological Seminary, which was once the Wake Forest College campus before the school moved to Winston-Salem in the 1950s.